Today was the first time in a good few weeks where I could combined my two hobbies together, cycling and wildlife filming. Autumn is well under-way and the hot summer we had in Scotland is just a memory now. 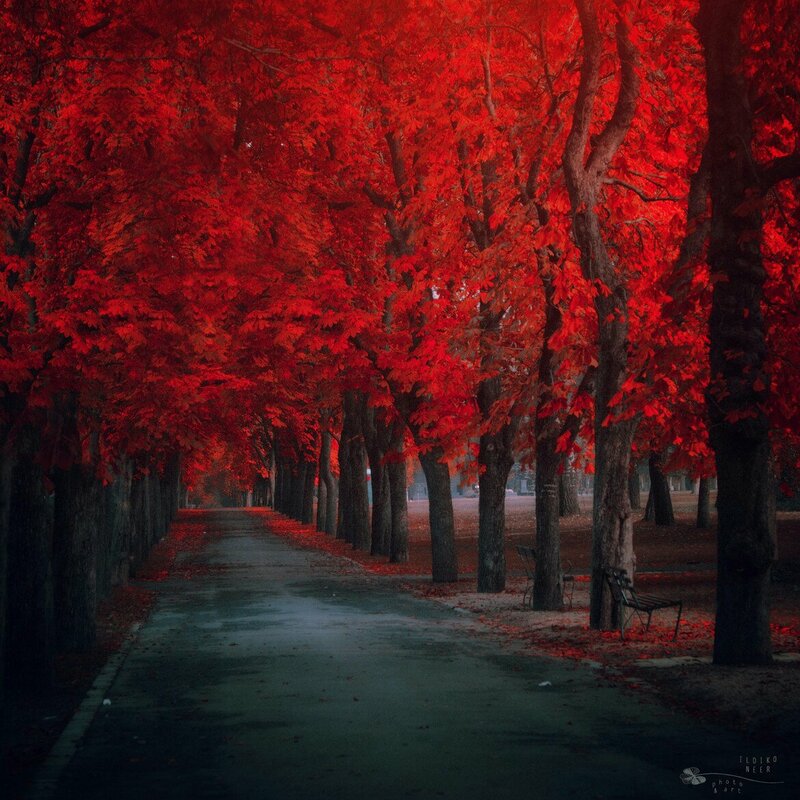 But Autumn Has Its Own Magic ! As the leaves fall, the trees and bushes change their colours to bright yellows and golden brown’s with spectacular effect. Its like some divine painter has opened the full pallet of his paintbox. The wildlife families have been born and are on their first migrations and the hardy few are still looking for food and shelter around the pond and woods. I spotted a river bird scanning the water for any leftovers from the summer explosion of insects on the surface and below. On my way to the pond the crows were scavenging the fields for worms and such, any such juicy snacks a welcome sight in these cold days. The one of my favourite birds, the starlings, chattering non-stop as they line-up all huddle together on the telephone cables, every so often taking off in a squadron to land in the field for some food. The seasons to me change pretty quickly in a year but I wonder how many people really take the time to ‘get off the bus’ in their busy work lives to fully appreciate the wonder of nature and its creatures.